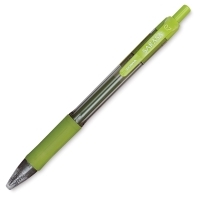 The Zebra Sarasa pen has a soft rubber grip that provides superb writing comfort and control. 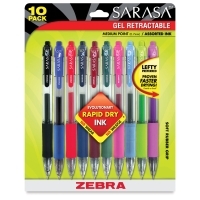 Includes one each of Black, Blue, Red, Light Green, Violet, Fuchsia, Navy, Cobalt, Mahogany, and Forest. 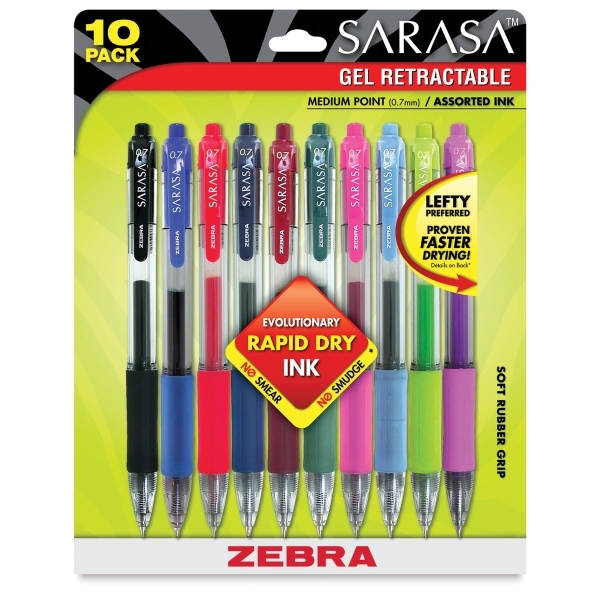 ® Zebra is a registered trademark.Sarasa is a trademark.